The Art of Living (AOL) on 29 may objected the report filed by the National Green Tribunal (NGT) on the damage to the biodiversity of the Yamuna River. The AOL challenged the report filed by the expert committee, saying that it was filed without any evidence adding that it suffers from facts. AOL said that the committee report is bad and has exceeded the brief of the NGT. "If at all, the jurisdiction has to be limited to restoration not rehabilitation," AOL said. The matter has been adjourned till 12 July and the AOL has been asked to conclude their arguments on 13 July. 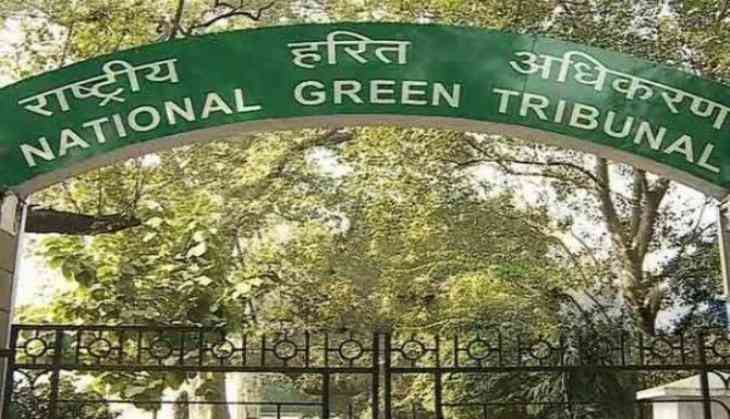 Earlier, the NGT pulled up the Delhi Development Authority (DDA) and said that it will hold the local body responsible if any damage happened to the biodiversity of the Yamuna River as it was the former which allowed the Art of Living to hold an event around the bank of the water body. The NGT had also asked the DDA that how much time it will take to restore the environment around the Yamuna bank. Earlier, the DDA had twice refused the application of Art of Living seeking permission to hold the programme on Yamuna Bank but on the third request they gave a nod to the organization. The NGT also questioned the DDA why its officers did not act upon when Art of Living was violating the set rules and conditions in the wake of organizing their program. Kangana Ranaut to also take charge of Simran promotions? READ NEXT >> Kangana Ranaut to also take charge of Simran promotions?